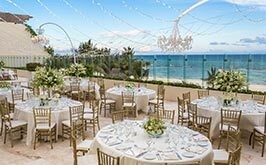 From the stunning Caribbean coast of Riviera Maya to the vibrant Puerto Vallarta, Velas Resorts offer all-inclusive luxury in Mexico's most extraordinary wedding destinations. 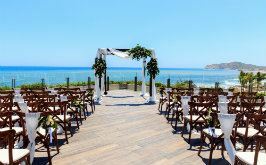 Celebrate your dream wedding on a sun-drenched beach with the sound of waves and sunset scenery accompanying your vows. 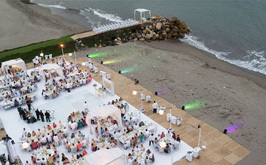 Enjoy your first dance in an elegant ballroom or under the stars overlooking the ocean. 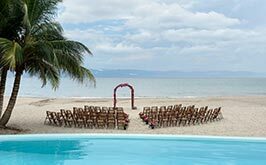 Discover our romantic wedding destinations on the beaches of Riviera Maya, Los Cabos, Puerto Vallarta, and Riviera Nayarit. 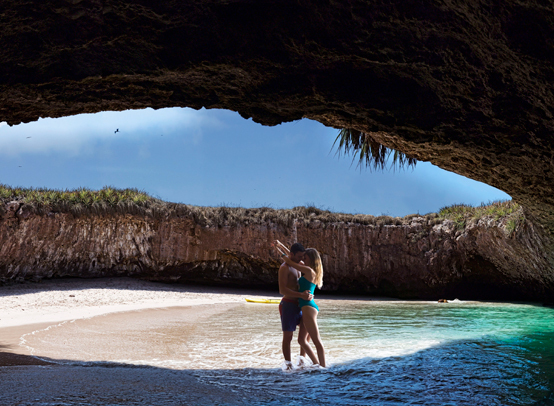 Fall in love forever with the coast of Mexico. Relax on pristine white beaches caressed by the turquoise blue waters of the Caribbean Sea. Explore lush jungles and Mayan ruins infused with ancient magic by gods. Feel the romance of this spiritual place. 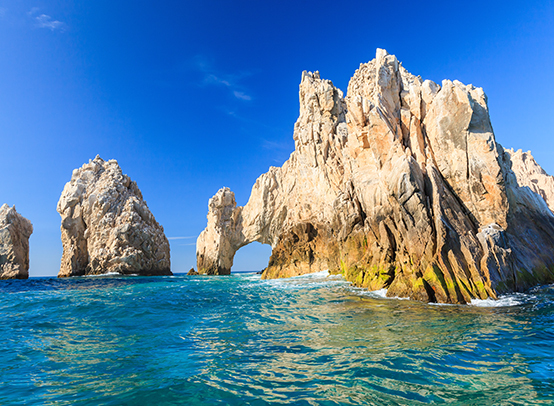 Be seduced by the natural poetry of this golden coast between the Pacific Ocean and Sierra Madres. 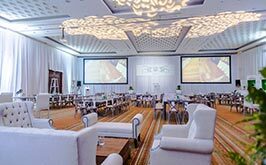 Linger on silky beaches, hike green mountains, zip through jungles, and indulge in rejuvenating spa rituals. 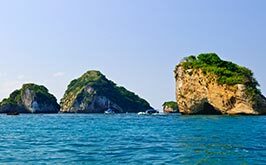 Discover an intoxicating playground on the Bay of Banderas with sugar sand beaches, colorful markets, and palm-covered mountains. 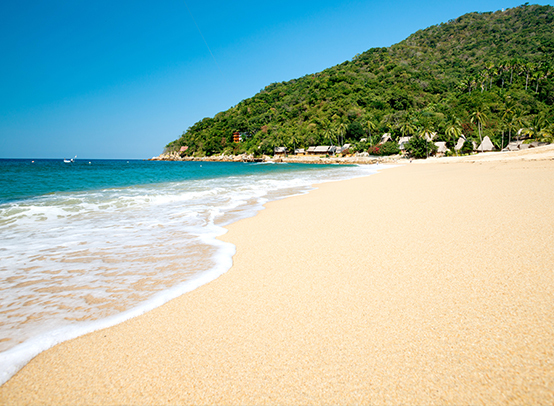 Swim in blue Pacific waves and stroll El Malecón to watch a radiant sunset. Escape to the tip of the Baja Peninsula to experience the wonder of this captivating destination with dramatic stone cliffs. 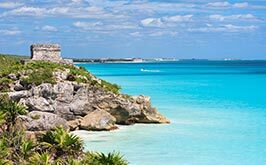 Enjoy white sand beaches, jaw-dropping scenery and endless adventure.